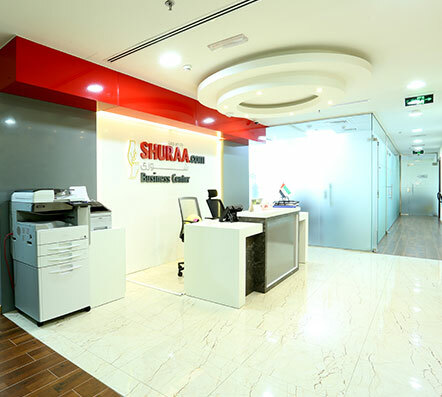 Shuraa Business Setup creates easier, swifter & suitable possibilities of having an office space in Dubai. Shuraa proposes business centers that outfits every business need. 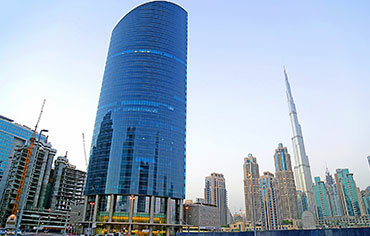 We deliver suitable business centers in prime locations of Dubai. 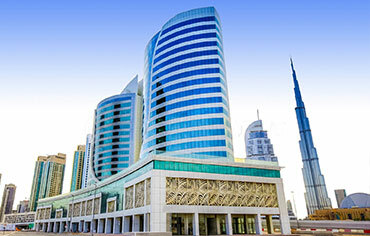 Shuraa business centers are a convenient option for the obligatory requirement of renting an office space in Dubai. You do not have to go hunting for a rented office, run around for EJARI or draft your renting agreement. 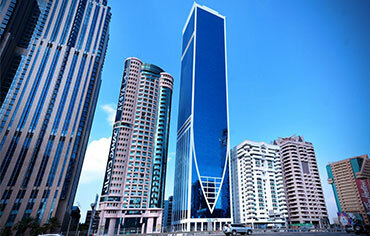 At Shuraa business centers in Dubai you can simply move-in and we will tackle it all for you! Our Dubai business centers provide furnished and well-designed infrastructure, advanced amenities, technologically equipped space, easy commuting, etc. 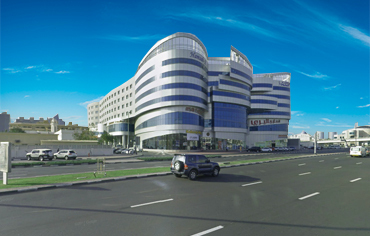 We offer business centers at Sheikh Zayed Road, Business Bay and Bur Dubai. Here are the locations of the various business centers and smart desk offered by Shuraa Business Setup in Dubai. We provide you with world-class infrastructure and advanced technological facilities. Visit us at any of the above given location & get a guided tour of our Dubai business centers.